This Berklee Workshop provides the intermediate to advanced saxophone player with material that is both technically challenging and musically compelling. Preparatory exercises and reading studies combine to make this workshop an excellent method for improving technique, phrasing and rhythmic accuracy. 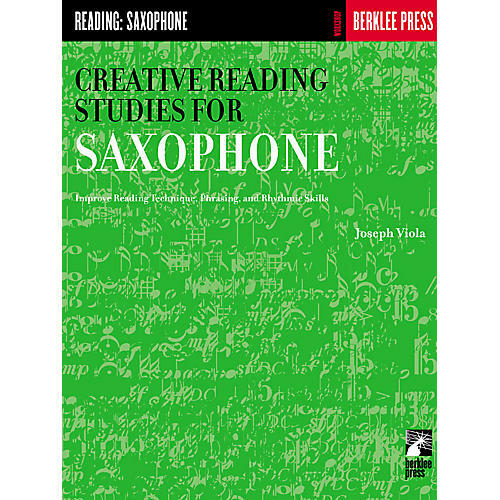 Includes exercises to take reading and playing skills from novice to expert levels!